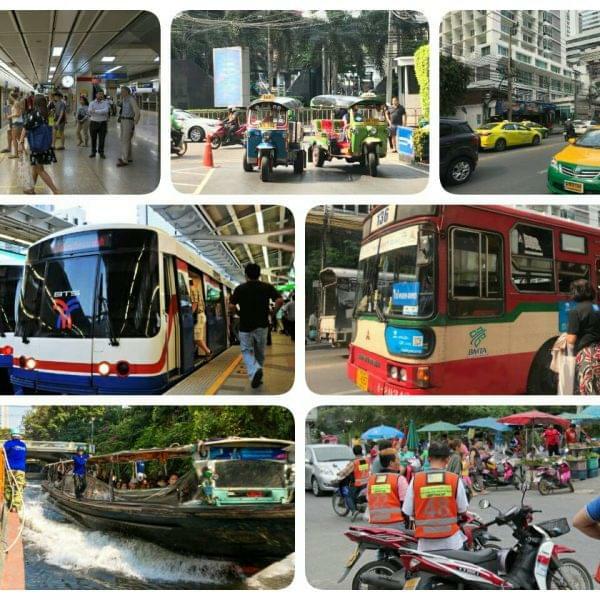 Useful InfoArea GuideThe Best Bangkok Neighborhoods for Expats to Live! Bangkok is an amazing city, with dramatically different neighborhoods that offer enormously varied lifestyle options. However the sheer size of the Capital and it’s multitude of areas can quickly overwhelm and confuse! Where to live, is often a highly personal decision based on an individual’s situation and preferences. While there is definitely no “one size fits all” solution to living in Bangkok, this article will aim to highlight the most popular areas for the city’s Expat community! 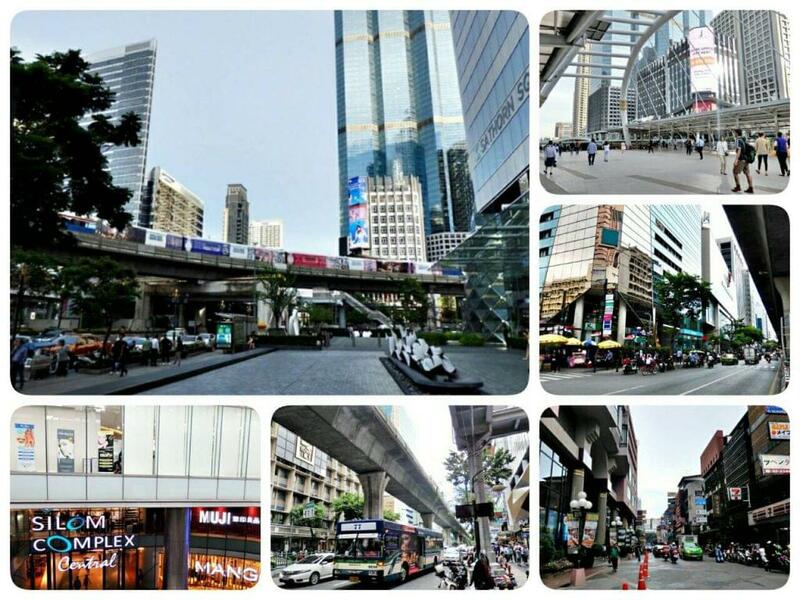 Most Expats choose to stay in Bangkok’s Central Business District! 1. Travel convenience (The areas are served by Mass Transit either BTS or MRT). 3. Good quality housing options, from affordable to super-luxury condos. The popularity of these areas are inevitable as Bangkok’s top leisure venues, are usually located in these neighborhoods from top restaurants, shopping malls, bars, cultural and community hotspots! Still confused and unsure where to start your property search? 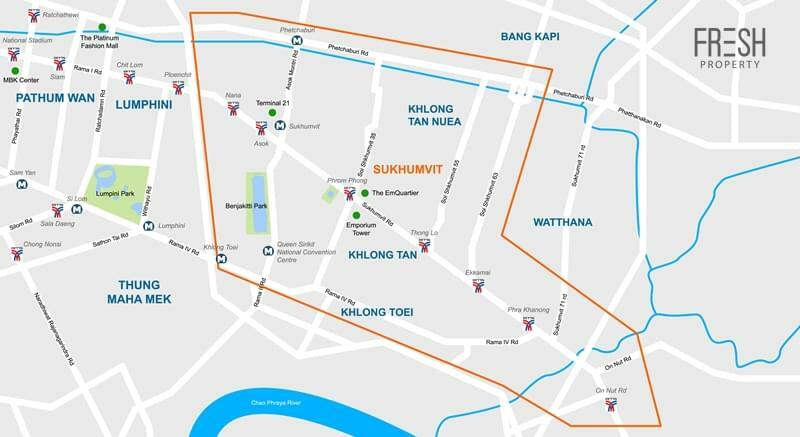 On Nut is an up-and-coming residential neighborhood, its popularity as a residential area stems from its multitude of condo options that are offered at relatively better value compared to its Central Bangkok counterparts. 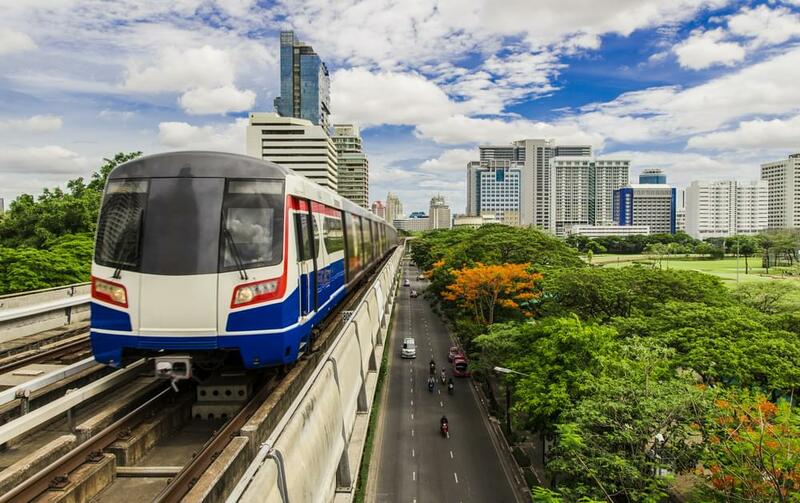 Getting to Central Bangkok locations such as Asoke and Phrom Phong is convenient and takes only 10-15 Minutes using the BTS Sky Train. On top of this, the area has developed a strong residential community with the presence of two supermarkets (Tesco Lotus and Big C) and several malls such as Century The Movie Plaza and Habito Mall. Asoke’s ascent as the heart of Sukhumvit and Bangkok’s premier business and commercial hub is understandable; the area’s Sukhumvit 21 is host to a multitude of office towers. The inevitable presence of working professionals has propelled the area into one of the Capital’s top leisure hubs. The area offers a varied range of restaurants, eateries, and malls (I.e. 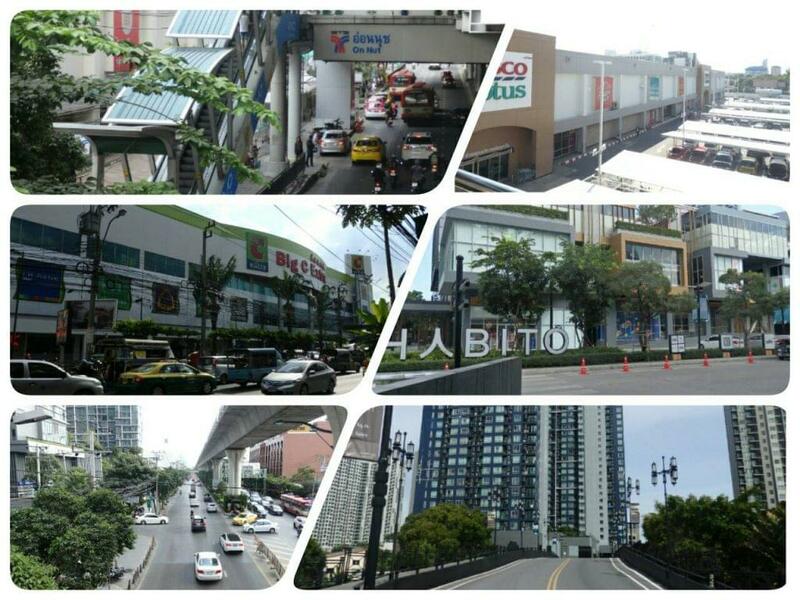 Terminal 21) available to cater for the residents of Asoke. 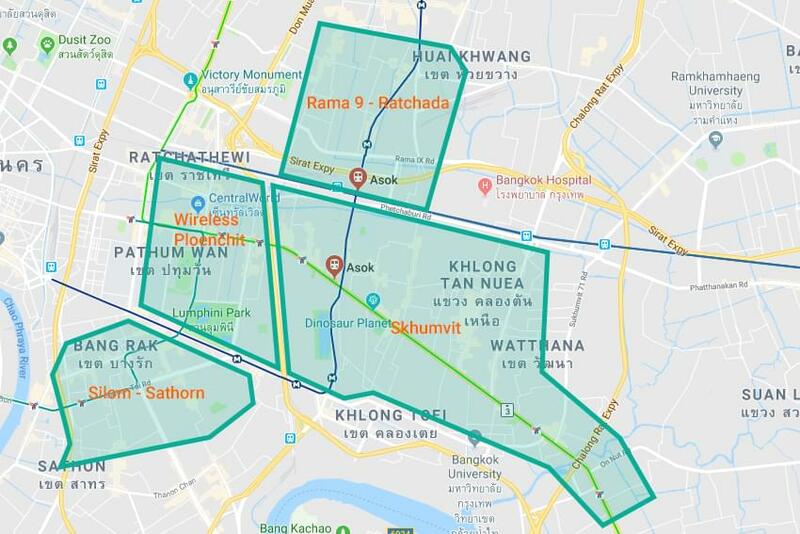 However the biggest advantage to living in the area, is Asoke’s ultra-connected position within Bangkok. It is host to the interchange for the original BTS Green Line and the MRT Blue Line, therefore allowing travelers to connect to the four corners of Bangkok’s Central Business District. 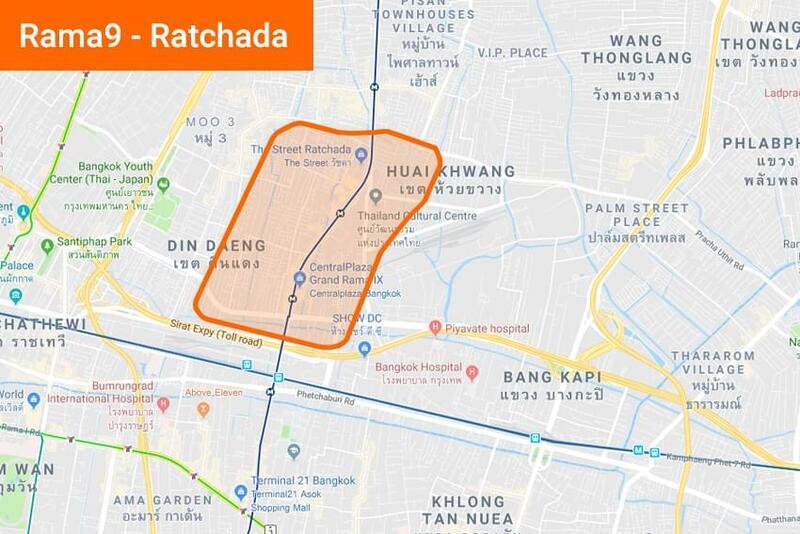 The area is also host to the Makkasan Airport Rail Link (ARL) that connects the heart of Bangkok to Suvarnabhumi International Airport! 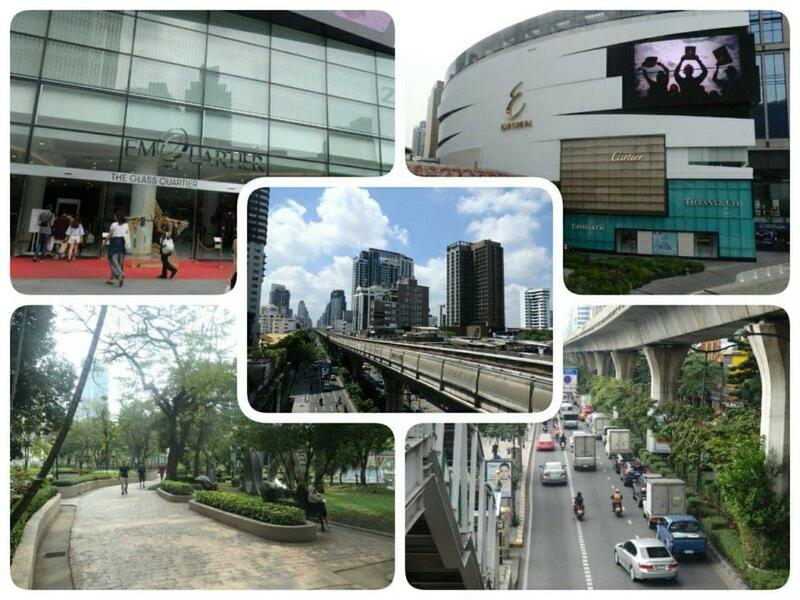 Phrom Phong’s is often regarded as Sukhumvit’s chic and trendy lifestyle hub. 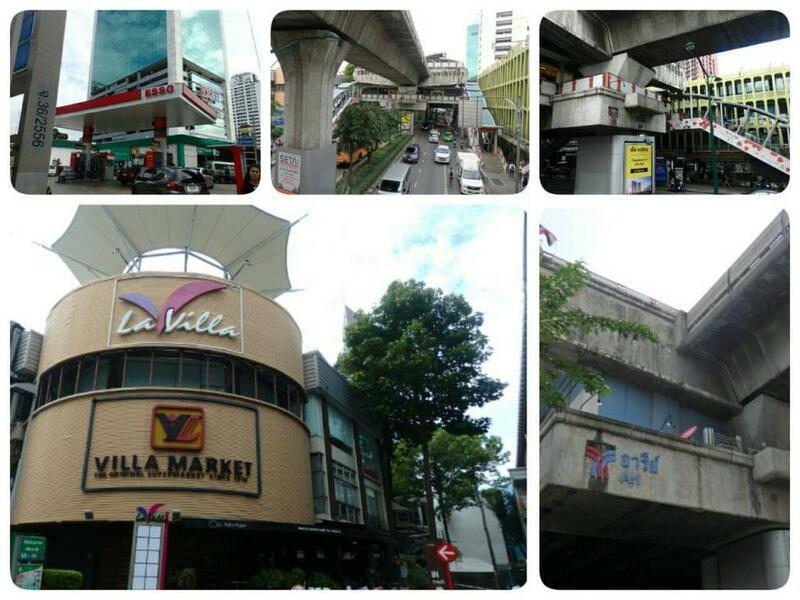 The area is most commonly known, due to the presence of two luxury malls Emporium and Emquartier! The area is made-up of a collection of inter-connected leafy and peaceful side roads that has allowed a residential community to develop. Phrom Phong’s “Sois” (Roads) such as Sukhumvit 39, 24, and 26 harbors an eclectic range of independent eateries, coffee shops and bars. Thus allowing local residents to experience a connected fast paced lifestyle, complement by a more laid back vibe. 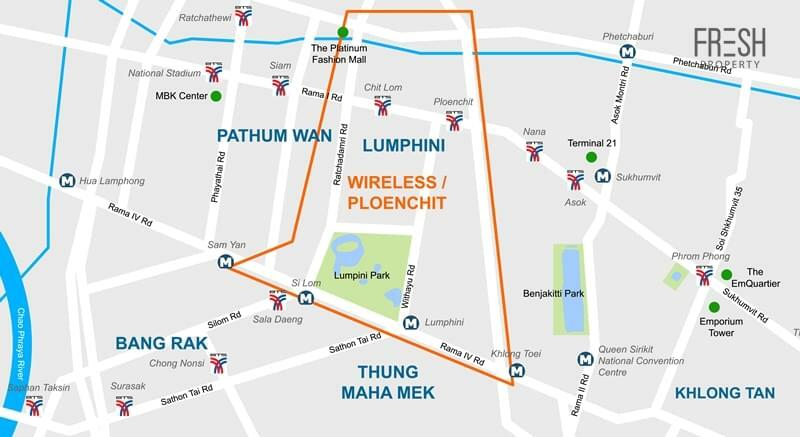 On top of this Phrom Phong is located in close proximity to Thong Lo another leisure and entertainment hotspot! Silom is an established neighborhood of the Central Business District and despite being a business hotspot (Especially for finance related companies) it has managed to retain its authentic and hip vibe. The Silom neighborhood, has managed to incorporate an interesting blend of fast-paced modern with more nostalgic old Bangkok. 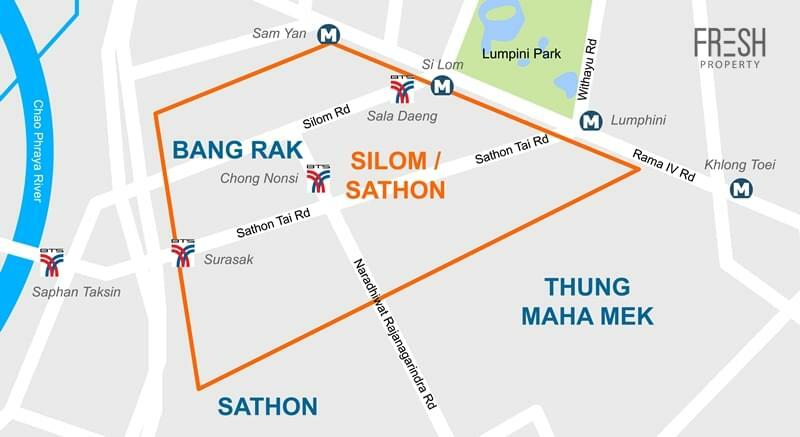 The area is ultra-well connected as it host an interchange between the BTS Green Line and MRT Blue Line. 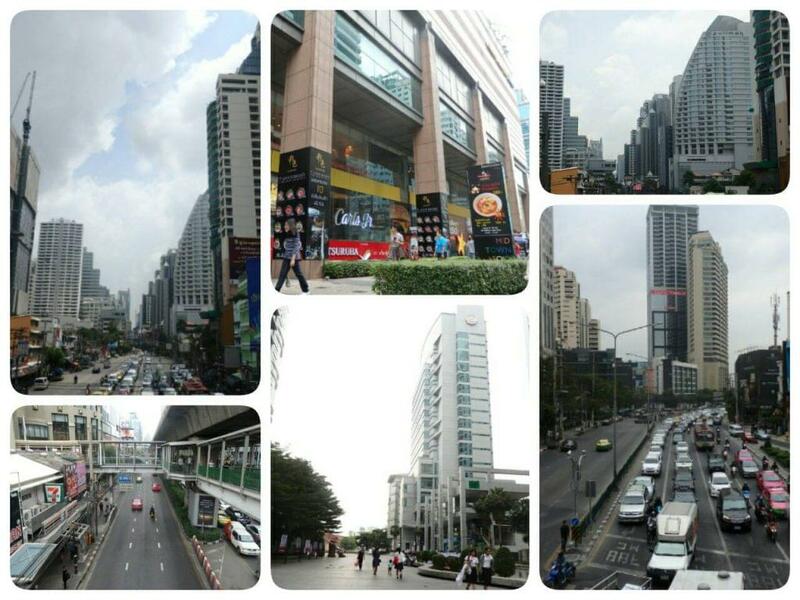 The Silom Complex is located right next to the BTS station and the area’s “Sois” are generally peppered with an interesting collection of independent leisure venues such as coffee shops, restaurants and bars. 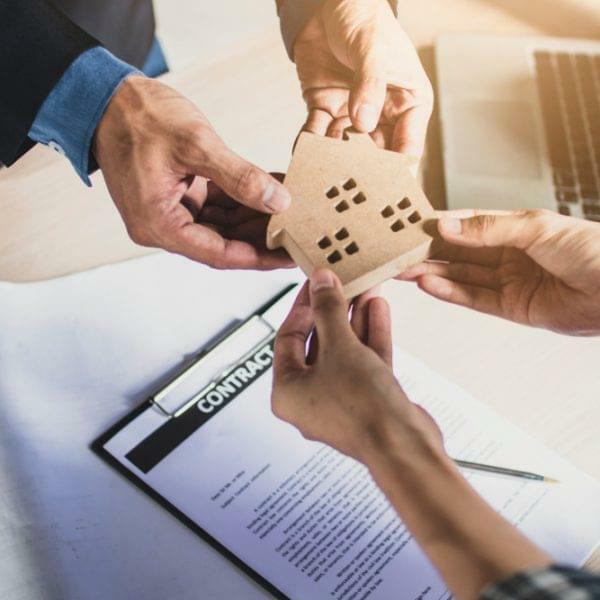 Ari is a wildcard entry, while not technically listed on the initial list of “Best Expat Neighborhoods” above; it is often the case that expats may want to experience a local Thai residential area without compromising on convenience! 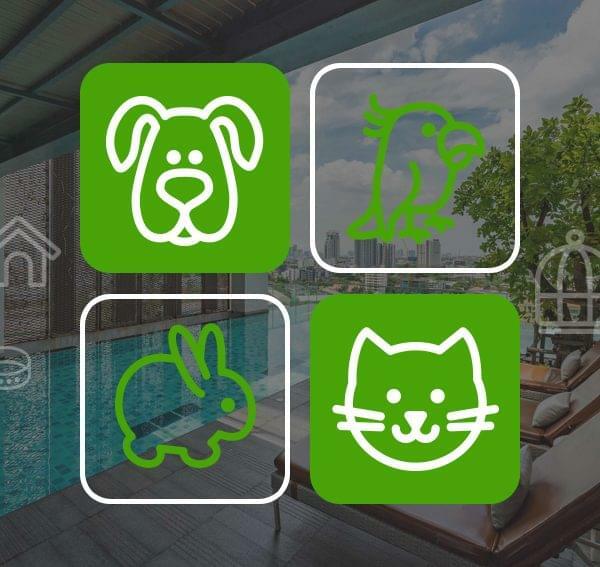 The Ari neighborhood offers the best of both worlds, offering an authentic local environment while still remaining conveniently connected to the hustle and bustle of Central Bangkok. The area is a popular hangout spot, as it is host to some highly rated restaurants, bars and coffee shops. These hip hangouts have mushroomed, nestled within the collection of the area’s leafy and peaceful “Sois”. This interesting mix of eclectic leisure venues and varied housing options allow Ari to offer a uniquely charming residential community environment! *Ps: Fresh Property has an extensive selection of Condos for Rent and Condos for Sale; so don’t hesitate to get into contact!